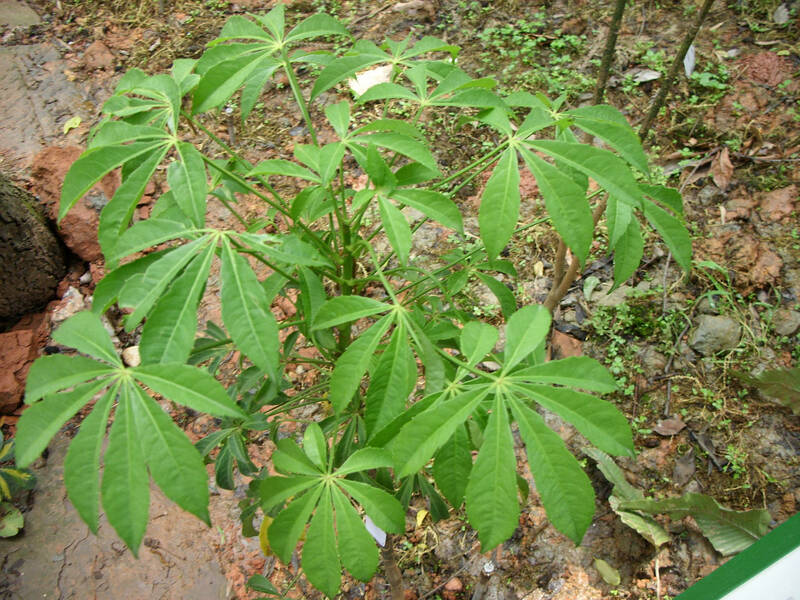 The drug is the dried or fresh root and leaf of Macropanax rosthornii (Harms ex Dells ) C. Y. Wu ex Hoo (family Araliaceae), growing in forest, scrub or along roadside, near forest, and distributed in Gansu, Jiangxi, Fujian, Hubei, Hunan, Guangdong, Guangxi, Guizhou and Sichuan of China. Expel wind, eliminate dampness, dissipate stasis and dredge meridians, strengthen the spleen. Rheumatic arthritis, traumatic injury, infantile malnutrition, fracture. Decoct 9~15 g, or soaked in wine. Proper dosage is for external application, pounded for applying.